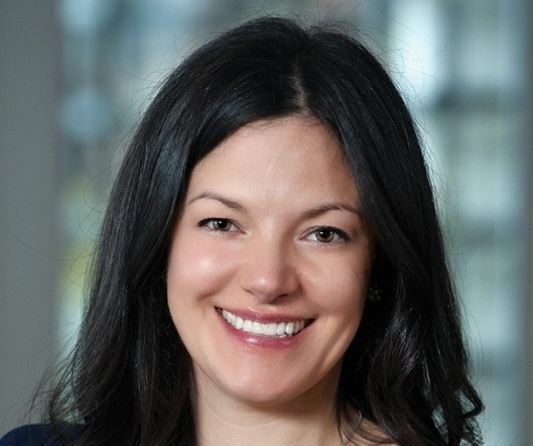 Rachel Caven, is a nutritionist based in Ottawa. She is a dynamic and passionate speaker, who uses science and facts mixed with humour and practical advice everyone can use. Rachel was a recipient of the prestigious Forty Under 40 Business Award in 2017. 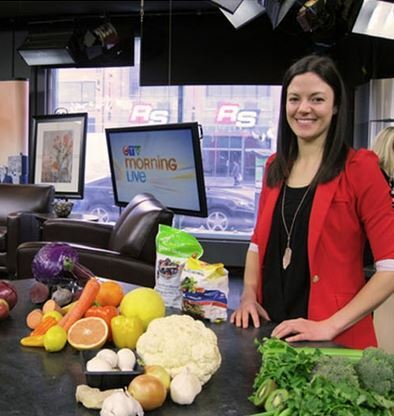 Rachel appears regularly on Ottawa’s CTV Morning Live and Roger’s Daytime Ottawa and is a consulting nutritionist for Chatelaine Magazine. She has spoken for the Department of Justice Canada, the Canadian Revenue Agency, The Running Room, Workplace Safety and Prevention Services Health and Safety Conference 2012 and 2013, Mcmillan Law firm, Stevenson/Trinka Dentistry, The Natural Food Pantry, and for numerous school boards. She has written articles for the Ottawa Sun, Ottawa Citizen, Alive Magazine and Revive Magazine. 2006 Bio-Medical Sciences at the University of Guelph (Graduated with Honors); Canadian School of Natural Nutrition; and member of the Canadian Association of Natural Nutritional Practitioners. Education: 2006 Bio-Medical Sciences at the University of Guelph (Graduated with Honors); Canadian School of Natural Nutrition; and member of the Canadian Association of Natural Nutritional Practitioners. Rachel is an expert weight-loss nutritionist, who focuses on healthy and sustainable weight loss, digestive issues, hormonal health, and stress. She specializes in creating individual eating plans based on individual needs and goals. Since no two people are exactly the same, no eating plan will be exactly the same. 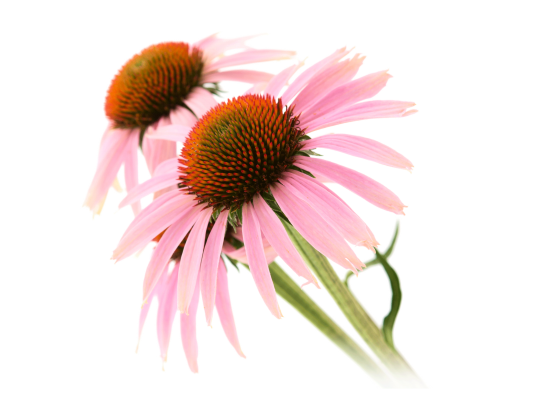 Rachel believes that our bodies were designed to be healthy and that we have an innate ability to heal ourselves. Unfortunately, our toxic environment, stressful lifestyles and lack of quality food are hindering our ability to heal. Canada has one of the most advanced healthcare systems in the world, yet we are plagued with chronic diseases. We are a nation that is overfed but undernourished!